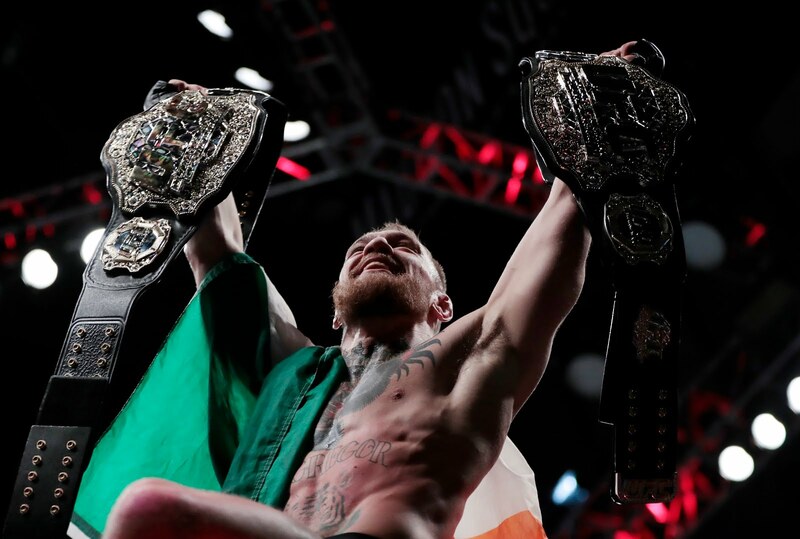 Does McGregor Have Unfinished Business in the Octagon? 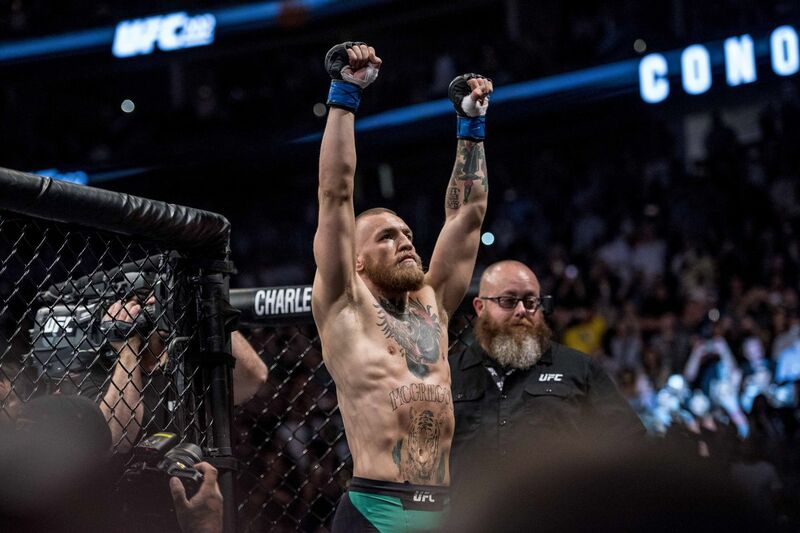 Conor McGregor is the ultimate example of a journey from rags to riches. It was just over 4 years ago when he was an unknown Irishman residing in Dublin, collecting social welfare cheques before stepping inside the Octagon and taking the world by storm. Now, in the summer of 2017, he will walk away with one of the biggest paydays in the history of all sports. 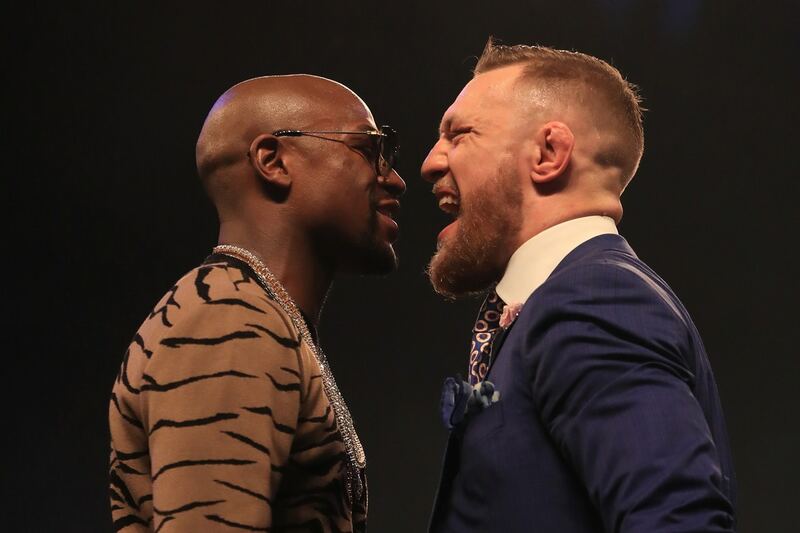 In the money fight of all money fights, Floyd Mayweather will return from retirement in search of a fiftieth career victory against the only man to hold two UFC championships at the same time, "The Notorious" Conor McGregor. The shed loads of cash hurled into this bout is on the verge of astronomical, and marks an inspiring turnaround for Ireland's national treasure. It begs the question, then, what next? When the bell does eventually sound (or the referee brings it to a halt), the likelihood is that Notorious will be on the losing end, but "losing" doesn't align to much of the meaning of the word when its to the sound of a near nine-figure payout. And for a man who is indeed motivated by the dollars, it could be enough to walk into the sunset. Conor McGregor was breaking records with near $4 million payouts in the Octagon. That could reach as much as $100, with numbers up in the air due to the contract disclosure agreement. Competition can only fuel a man so much, and going from such a big payout to figures like that won't make sense for McGregor, even if the UFC stretches as far as it can to fulfill his demands. Regardless of the outcome, for all of McGregor's incredible achievements, there is work to be done and a legacy to be completed. While winning championships in two different weight classes, the Irishman has yet to defend the straps and there remain some tantalising challenges on the horizon. The lightweight division continues to boom and has done so well before McGregor came and ripped through then champion Eddie Alvarez at the UFC's first event in Madison Square Garden. A flawless performance en route to a second-round stoppage was only the start of it. At UFC 209, we were supposed to see the emergence of a clear cut challenger for the lightweight crown when the interim title was up for grabs in a huge matchup between Tony Ferguson and Khabib Nurmagomedov. But for a third time, the fight fell through, this time due to the Russian's weight cut issues and the bout was scratched. In all honesty either of those fights would be terrific both in terms of build-up and delivery. 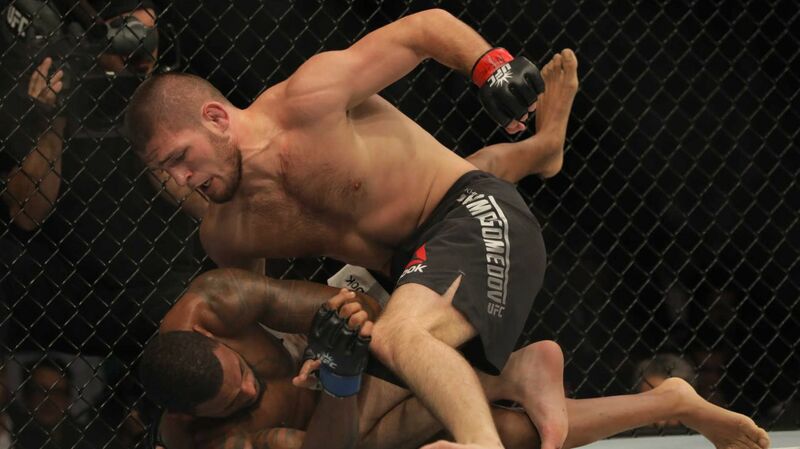 The unique Ferguson could take McGregor to depths he's never seen before while the punishing Sambo skills of Nurmagomedov could create the ultimate striker vs. wrestler battle. If this fight does go down it will be a treat to deliver the clear contender, although McGregor has his eyes on Khabib, even signalling his intent to fight "The Eagle" in Russia, stepping in to true enemy territory. 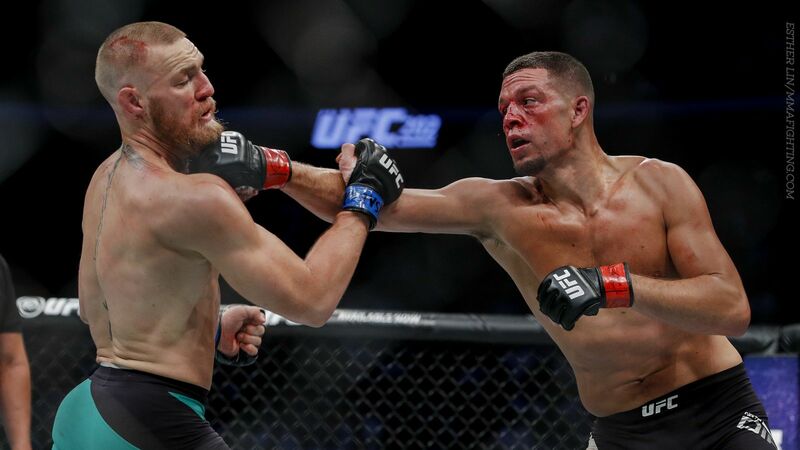 If the 155 lbs belt isn't defended against them, then it surely must be in what will be an epic, must-see trilogy fight between McGregor and the only man to beat him inside the Octagon, Nate Diaz. After their unreal five-round war last August, there remains unfinished business with the score at one apiece, and part of a combat sports legacy are those opponents which define your career, the adversity you go through and the earth-shaking rivalries. McGregor has settled the score, but the fire must be burning for him to beat it. Two titles may not be enough. A third could be on the richter scale. At UFC 214, Tyron Woodley will look to make a second defense of the welterweight crown against submission specialist Demian Maia. Whoever wins that fight is likely to face Georges St-Pierre somewhere down the line, and if GSP gets a hold of the belt, him vs. McGregor could be on a completely different level. There's plenty of time from now and August for things to sort themselves out in the UFC, and if McGregor should return towards the end of the year he still has a fair bit to accomplish. Perhaps a rematch with the evolved Max Holloway could even be on the cards if he wants another shot at holding consecutive titles. Conor McGregor has undoubtedly etched himself among the greats. But true greatness is still his to be reached, there remains a few crucial fights after Mayweather to solidify his spot as what he claims, the undisputed pound-for-pound number one. We'll see if he can reach that in due course. 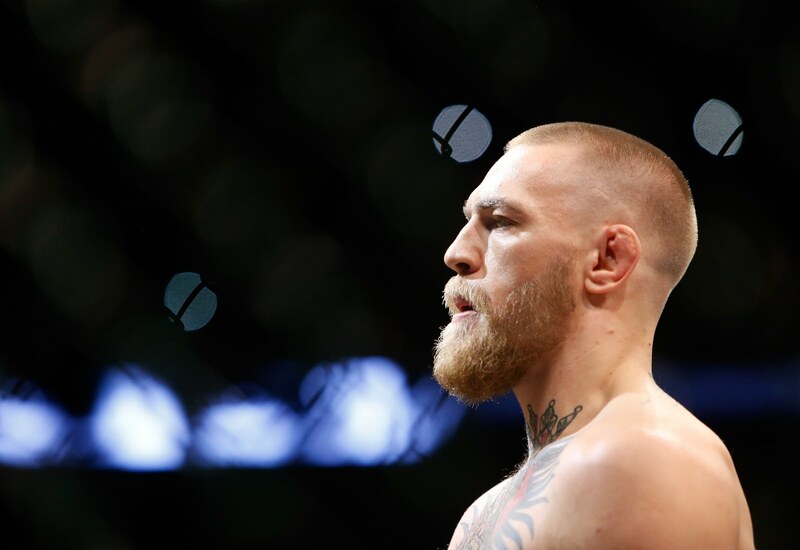 TheSportMatrix • We Live For Sport: Does McGregor Have Unfinished Business in the Octagon?